Looking for a JFK Car Service that is fast, reliable, convenient, and affordable? You have come to the right place! Whether you are arriving at the JFK Airport or just taking a flight, trust no one but us for a swift and reliable limo service. Our JFK Airport Car Service is designed to meet your personal travelling needs. You can call us to book our Car Service JFK of your choice any time of the day. Even if you booked your flight at the last minute, we will send the most luxurious vehicle to provide you with pick and drop services. Don’t risk your luggage with taxis and book our executive cars to travel to and from the JFK airport. When it comes to the luggage, it is important to pick an airport limo service that is reliable and extremely trustworthy. You cannot trust just any cab driver to keep your luggage safe. 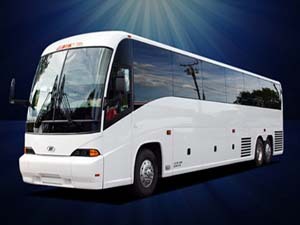 If you choose our limo service, then you can rest assure that your luggage will be handled with utmost care. Our professional and highly trustable chauffeurs will ensure that your luggage is safely placed in the car. 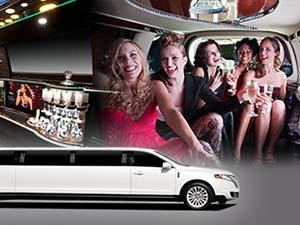 Book your JFK airport limo and enjoy a safe, luxurious, and relaxing service! Our highly skilled chauffeurs are well acquainted with all the locations in the area near the airport. So, if you are looking to book a hotel, they will help you pick the best. Days Inn, Best Western, Comfort Inn, and Holiday Inn are just some of the hotels near the JFK airport that our chauffeurs can drive you to. These chauffeurs will greet you with warmth on the airport and will take you to a lavish vehicle waiting for you. Every car that we have on offer is packed with the most luxurious amenities for you to enjoy your ride. Call us today JFK Airport limo and JAX Airport Car Service to Book of your choice and arrive to your desired destination in style and comfort!